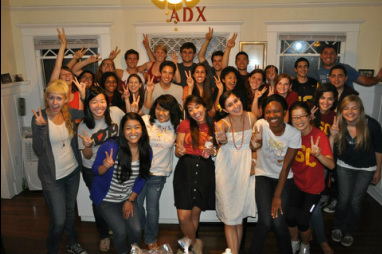 An exchange takes part between our sorority house and another Greek house. It's an opportunity to meet new people as well as hang out with your sisters, and have fun! Our house spent an awesome weeknight with Theta Chi watching football. Cheering on fellow Trojans could not have been more exciting without the men of Theta Chi. 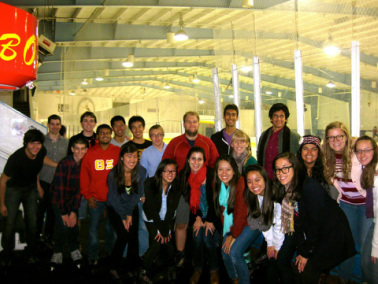 One Fall semester we decided to go ice skating with the men of Theta Xi. We spent the night bonding and getting some icy exercise.